Tablets are yet another form of handheld devices, and due to their versatile features and convenient usage, they are being widely being produced by the many companies all across the world. People use tablets for work, entertainment and lots of other purposes. Giant companies like Apple and Samsung are producing tablets that are more efficient, more convenient and much more user-friendly. So as the tablets are getting more convenient, there is a competition in the market, and every company is researching and producing devices that are faster, better and much more convenient to use. The main advantage is the portability of these devices. And really there is a wide variety makes and models of tablets, in which we can install applications similar to those we use today in our mobile phones, including apps for free Internet talking like Nimbus, office use applications, games of all types, applications for synchronization, and much more. 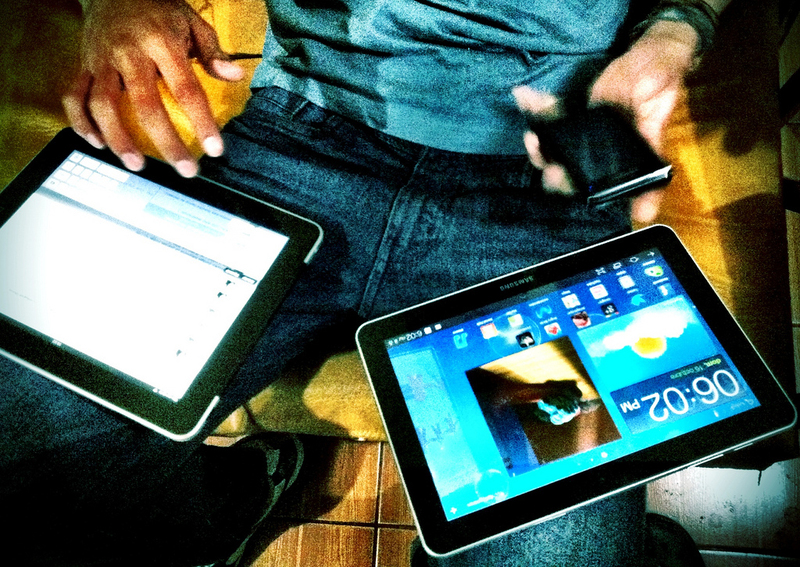 We have collected a list of some of the best tablets in the world. So an apple product made it to the top of the list in the best tablets. iPad Pro 10.5 is the latest flagship tablet of Apple and is the best tablet in the world. The built-in specs along with the accessories like the smart keyboard and Apple Pencil, the device boosts your creativity as you can do more work in much more convenient, even simpler and brilliantly smooth interface. 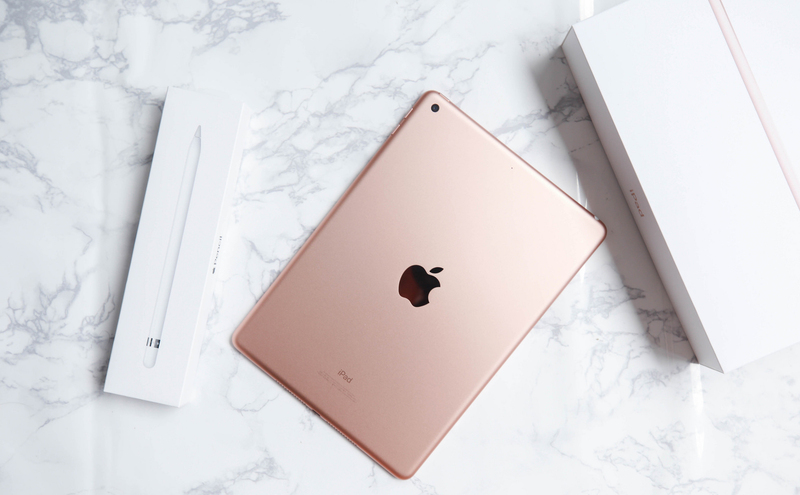 If you’re looking for a tablet that is right on budget and is perfect for all your requirements then iPad 2018 is the best available option as you get to experience the original glory of Apple with its brilliant chipsets and super smooth operating system, the user experience is just perfect. The tablet is only available in 32GB and 128 GB so you might have some storage issues if you need to store a large amount of data on the device. 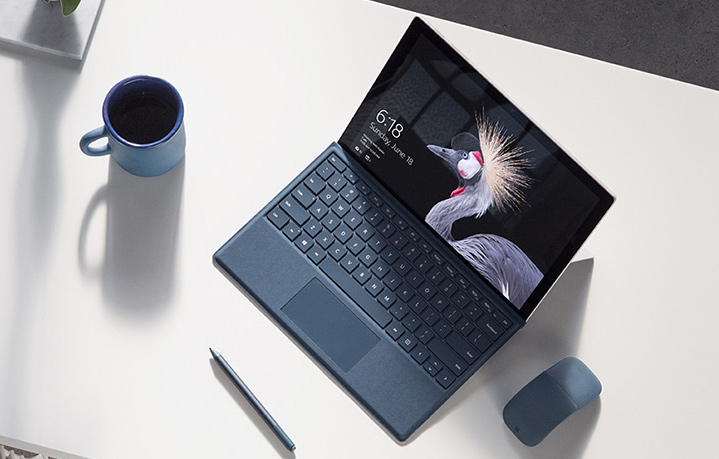 In the hunt for producing a tablet that could replace your laptop and even your PC, Microsoft introduced Surface Pro, a device with power, compatibility and efficiency packed in a sleek tablet. This one’s really expensive, but the thing is that it has much more power and much more specification in it. The device is perfectly compatible with Windows 10 and just mesmerizes you into the vision.